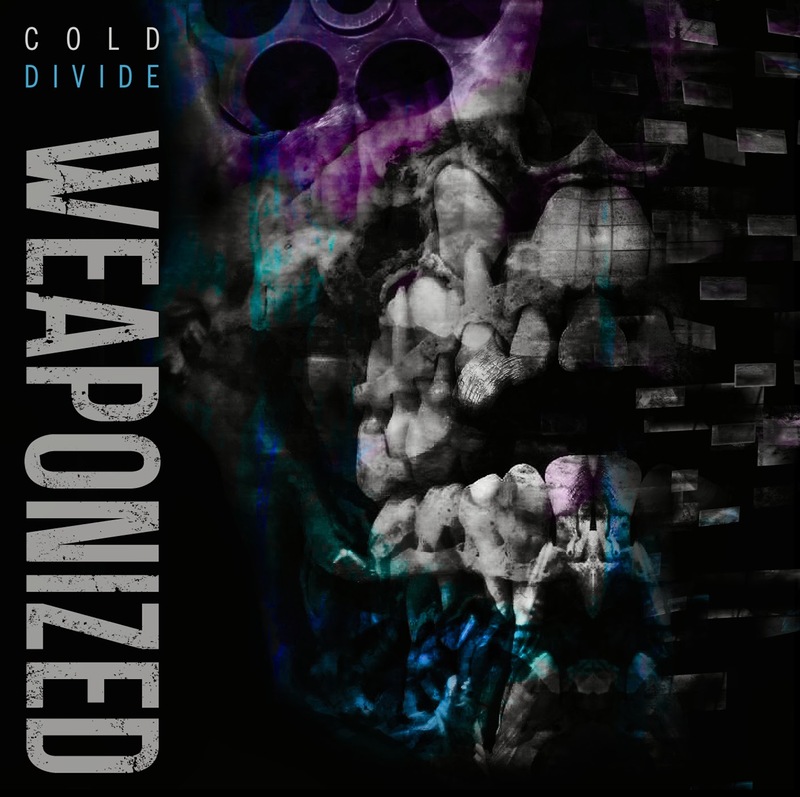 "Cold Divide combine genres to create an uncompromising, original sound. Apocalyptic, menacing and memorable. From the beginning, Cold Divide have worked hard to ensure that they are a live act to be reckoned with, incorporating live synths, loops and glitched out mayhem from sources both hardware and software alongside heavy rock drums and guitars. This intense and continually evolving process of combining genres and sounds is a vital part of the bands identity, since the production and sound design of their recordings are as equally important as their live performances. To date the band have supported international acts such as: Combichrist (Norway/USA), Grendel (Netherlands), Nachtmahr (Austria) and Lab4 (UK). 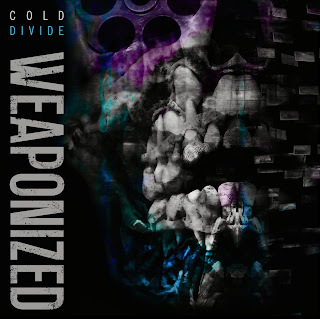 Cold divide have also remixed artists such as Frontline assembly (Canada) and Distaudio (Australia). They have also had the track “Plagueworthy” from their debut ep Grand manipulations used in the in-game soundtrack for the online multiplayer game “APB”, which was developed by the same team as grand theft auto and features other artists such as Pendulum. Heavy slabs of guitar. Vocals that can soar, snarl and penetrate. 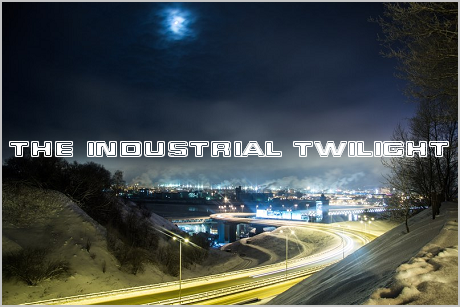 Synths and bass that sound like the very fabric of space and time being ripped apart. Drums that make you want to dance but kick you in the chest. Cold Divide aspire to create their own sound. That unique combination that only they can make, so as soon as you hear it, you know. Cold Divide want to make sounds you’ve never heard before, but will want to hear again and again and again"